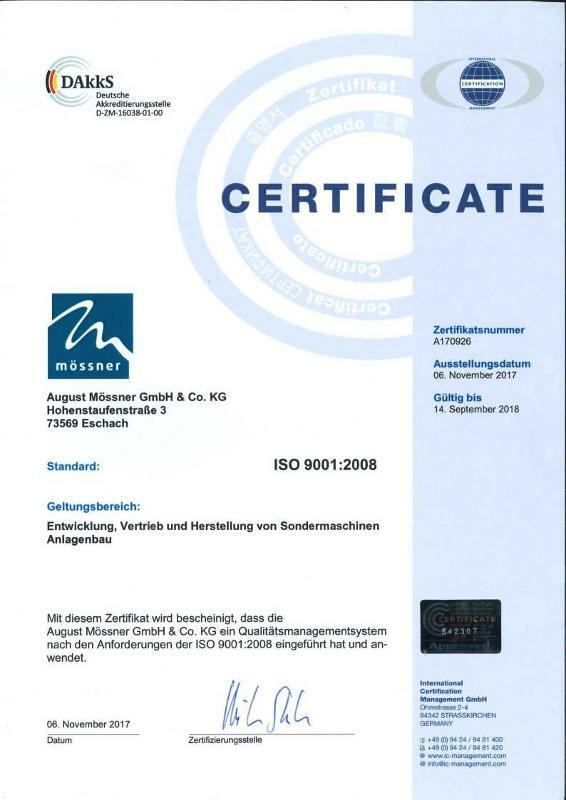 AUGUST MÖSSNER GMBH + CO KG, Saepingid, Shelling container – shelling cast parts, Deburring centre, EUROPAGES'sis. We solve our customers' sawing, cutting and testing problems using automated specialised machinery. 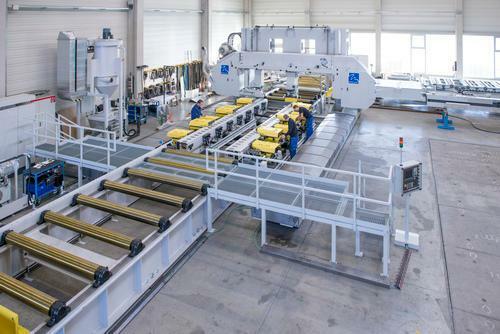 The integration of band saws and robots takes centre stage in our work. In addition to our products, we also offer an extensive range of services relating to development, commissioning, operational support and assessments. We systematically implement the wishes and requirements of our customers in machinery and installations with unbeatable efficiency. 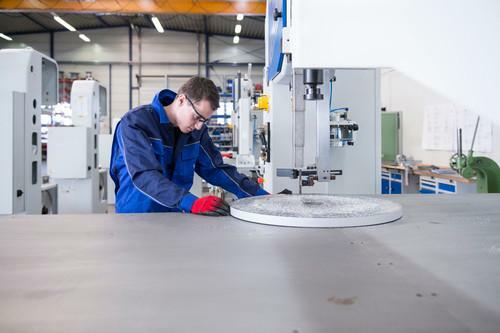 Our areas of business are casting technology, machining aluminium, machining abrasive materials and, our specialist field, dismantling nuclear facilities. In addition, we are always ready and in a position to break new ground for our customers and make new projects a reality. Thanks to our impressive technical skills in manufacturing bespoke products and solutions, we are a flexible, fast and down-to-earth service provider.